A new book has just been published by the Unicorn Press in English on the post-war ‘Severe Style’ artist Viktor Popkov. Viktor Popkov – A Russian painter of Genius, 390 pages long and beautifully illustrated, is based on a Russian edition that came out earlier in the year. This is the first in a series of books on iconic Soviet artists aimed to promote international awareness of this critically acclaimed, but less well-known, period in Russian art. 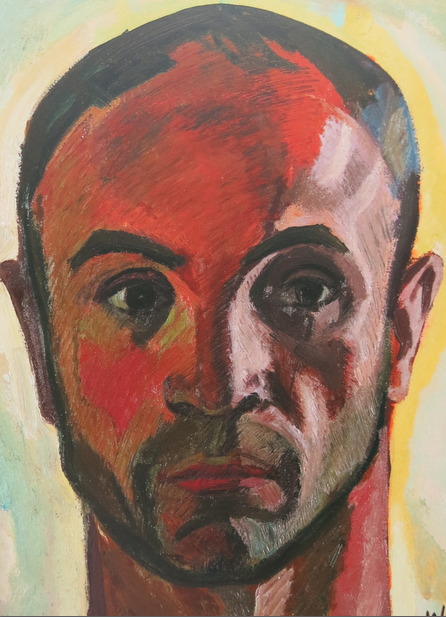 Viktor Popkov – a Russian Painter of Genius focuses on the life and works of one of the most interesting Soviet artists of the Moscow post-war school whose life was cut short when he was shot and killed in a tragic incident in Moscow in 1974. Popkov won the Grand Prix at the World Biennale in Paris in 1967 when he was just 35 years old. His student works were bought by the State Tretyakov Gallery in Moscow, which along with the Russian Museum in St Petersburg is the foremost depository of Russian art. 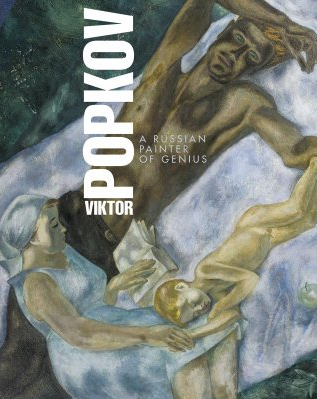 The book, written by the distinguished Russian artist and art historian Peter Kozorezenko Jr, is the first in-depth review of Viktor Popkov and commemorates his artistic accomplishments 80 years after his birth. 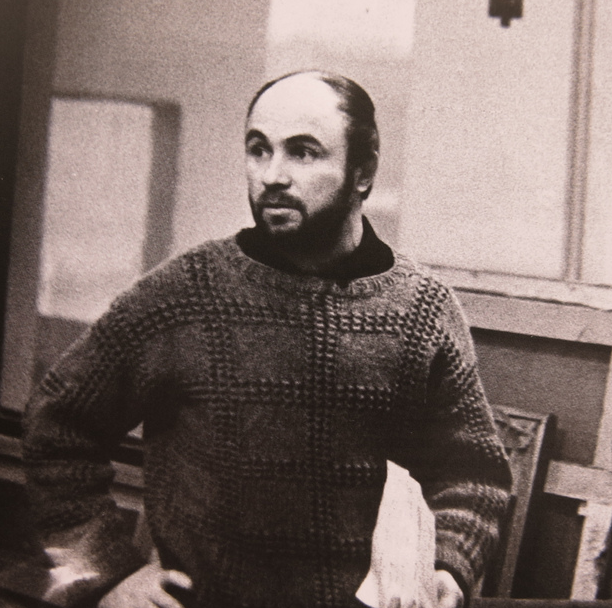 As Kozorezenko says, “Popkov is a unique figure in Soviet and Russian art: his paintings were bought by the Tretyakov Gallery when he was just 27. This is a unique achievement. If you look at the public auctions in the West, Popkov, I think, is the most expensive figurative realist artist. His paintings were sold at major auctions by Sotheby’s and Christie’s. People vote with their money; this means there is demand for the artist”. An exhibition on Popkov is being planned at the Royal Academy in London in the spring of 2014.